Transitioning service members and veterans traveling to FASTPORT’s Gulf Coast Military Hiring Fair on January 26, 2018 can receive discounted rates at La Quinta hotels in the Mobile, AL area. The event will take place from 11:00 am - 2:30 pm CST at the Medal of Honor Aircraft Pavilion, just steps away from the USS Alabama battleship and the day before the Reese’s Senior Bowl. The hiring event is co-sponsored by the Reese’s Senior Bowl, The South Alabama Veterans Council, Centurion Military Alliance and Kaplan University. Inbound travelers simply need to call the hotel direct and ask for the Military Rate Discount or book online at www.lq.com using the military rate discount code (Military). The guestrooms and military rate discount at each participating location is based on availability at time of the reservation. 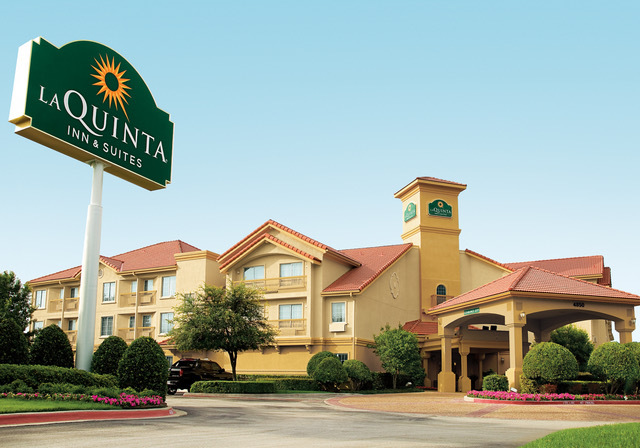 La Quinta also offers a rewards program for all active duty service members, veterans or military spouses. It's called La Quinta Returns Military Rewards and is the company’s way of saying "thank you" for your service. To join, visit: www.LQ.com/militaryrewards and for career opportunities at La Quinta, visit: www.LQ.com/careers.